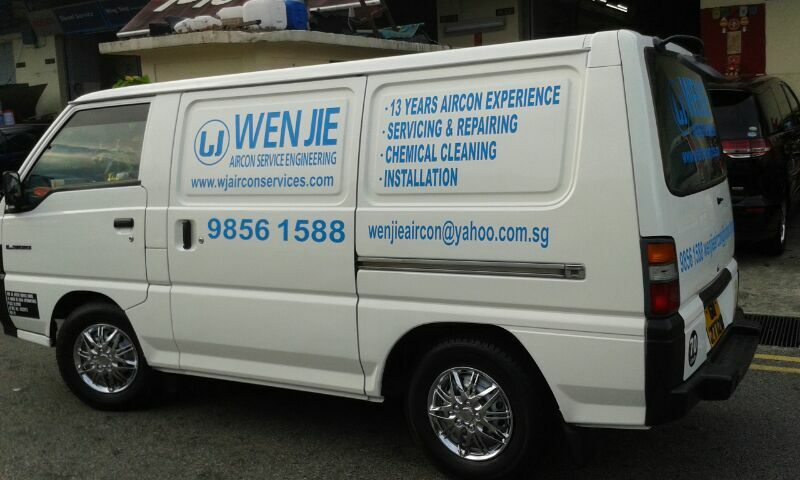 Wen Jie Aircon Service Engineering is set up by a team of aircon specialists with more than 13 years of experiences in installations, maintenance, repairs and services of commercial and residential air conditioners and systems. For full list of our services, check out our services page. If you are looking at a reliable and friendly aircon contractor, give us a call at 9856-1588 today.